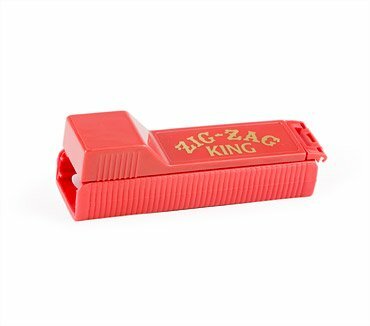 This patented, Zig-Zag® cigarette making machine, fits in your pocket, is precision-made; you will be able to make cigarettes that look and smoke like those that are produced commercially at a fraction of the cost. If you have any questions about this product by Zig Zag, contact us by completing and submitting the form below. If you are looking for a specif part number, please include it with your message.